Fix Network World has announced the launch of Fix Auto Masters, an all-new technical skills and knowledge competition program, aimed at celebrating the skills of technicians from across the global Fix Auto network. The first region to take part in the Fix Auto Masters program is Fix Auto UK. The program also is being supported by Thatcham Reseach in collaboration with 3M and AkzoNobel. It is designed to measure performance in one of three categories: M.E.T., body repair and paint. Qualifying applicants will first undergo a written exam and those with highest scores will move on to a practical assessment. The top performer in each category will be presented an award by Fix Network World at Fix Auto UK’s upcoming national conference, and will automatically qualify for the future global Fix Auto World Masters competition. 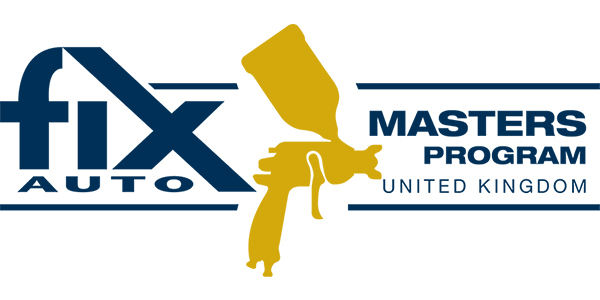 More Fix Auto Masters regional launches will be announced in 2019, for more information on the Fix Auto Masters program, visit fixauto.com.